Here, five whites that will benefit from an hour in the decanter. Orange wines are white wines that have been left in contact with the skins for an extended period during vinification. In other words, they’re whites that behave like reds. They’re a big part of the winemaking tradition in places like Georgia (the Republic of) and Friuli. Zachary Sussman, a wine writer, says that, “after a few hours of exposure to air, the wines shed some of their initial tannic bite and blossom into rich, full-bodied and surprisingly food-friendly whites, which often demonstrate a pleasantly oxidative quality, along with notes of dried apricot and honey.” Pheasant’s Tears ($17), made by American Jonathan Wurdeman, is a great introduction to the style. Shawn Paul, general manager at the forthcoming Corkbuzz Charlotte, says Bouchard's Pouilly Fuissé ($28) has intense lemony and white peach flavors that meld together nicely with air. 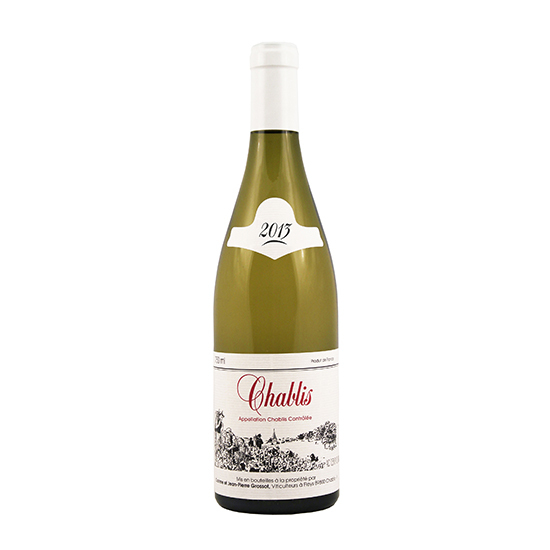 Chablis is the choice for Patrick Cappiello, wine director and partner at Pearl & Ash and the new Bowery wine destination Rebelle. He says even young, inexpensive bottles like those of Jean-Pierre Grossot ($20) benefit from a pour-out: "They're age-worthy wines," he says. "So in their youth, they really benefit from air." If the wine seems reticent to let go of some of its high-toned steely citrus aromas, give it a swirl in the decanter. High-sugar dessert wines typically need age to show their best. That said, air can be a useful substitute for time. Rieussec ($40 for a half bottle) is a great introduction to Sauternes and shows fantastic honeysuckle notes. That said, Sauternes should be served colder than most whites, so be sure not to let the wine warm up in the decanter.